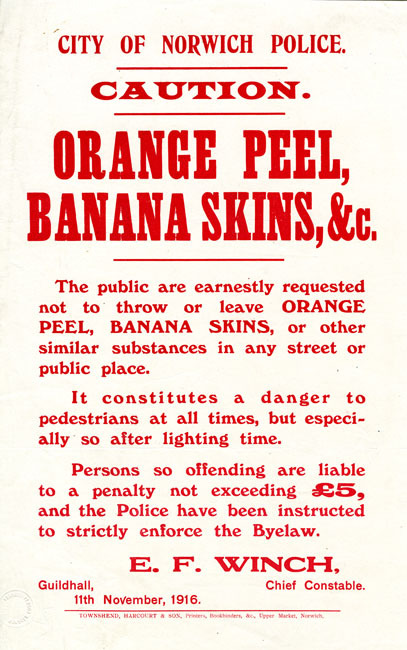 This item is one of several hundred newly digitised original posters, notices, documents and photographs (relating to the First World War locally) and held in the Norfolk Heritage Centre’s collections. This entry was posted in Local collections and tagged "norwich city". Bookmark the permalink.